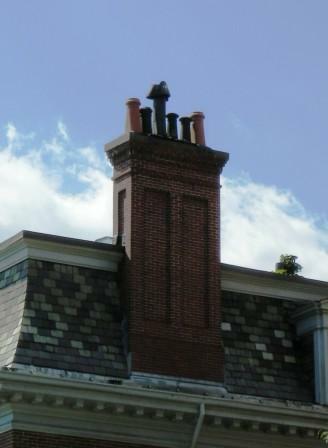 Chimney Restoration Reconstruction and Chimney Repair – Boston Pros chimney sweeps and masons are trained to help you determine the appropriate course of action whether the chimney is in need of minor repairs or complete reconstruction,. From spot tuck-pointing to staging the roof when necessary No job is too big or too small, and you’ll appreciate our professional craftsmanship and care for your home. 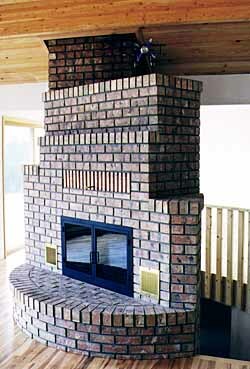 Firebox Repointing and Rebuilding - The firebox of your fireplace takes a lot of heat and abuse. In particular the back where direct heat can be in excess of 700 degrees plus. If any of the bricks are loose or if any of the mortar joints are eroded back more than 1/2 inch it may be time for a repair. We also have available a great spray-on application to seal your smoke chamber or other chimney areas that will reflect heat back away keeping it from migrating to other building structures. 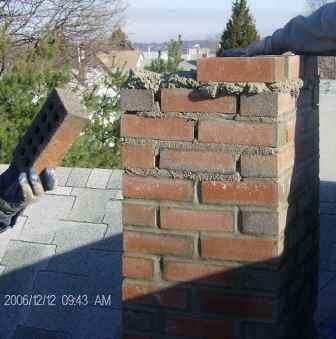 Mortar Crown Repair - The mortar crown is the concrete surface at the top of your chimney. 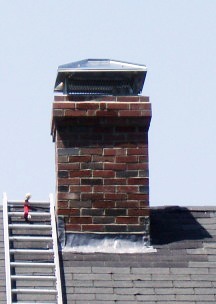 Its job is to shed water away from the flue and also keep water from entering the chimney chase. Cracks or missing pieces in the mortar crown can lead to extensive water damage in your chimney. Chimney Liners - We Don't settle for less than the best protection for our customers and you won't have to either! We proudly install Forever Flex™ LINERS that offer an approval code from our State of Massachusetts. We have a number of liner applications to fit any and all chimney flues whether its a fireplace flue, gas or oil furnace flues. Damper Repair - A damper stops heat from escaping up your chimney when the fireplace is not in use. If your fireplace does not have a damper you are pumping money up your chimney. We offer throat dampers and top sealing dampers and damper cap combinations. 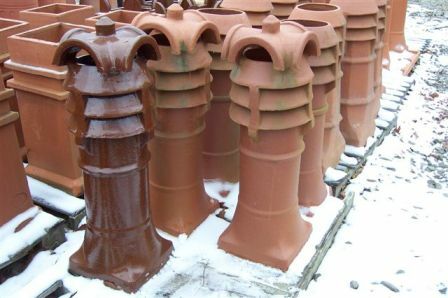 Ask us about our Lock-top and Chimney Cap Combinations! Saves your heat and your chimney! Draft Problems Eliminated- On a mission to make that fireplace or wood stove work? If you were never able to use your wood burning wood stove or fireplace unit for fear of smoke, We will go over every possible solution. 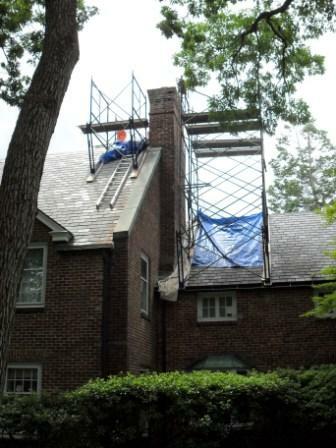 Waterproofing - for a nominal fee when doing masonry repairs Sealing a chimney with Chim-Saver waterproofing agent will deflect the elements (rain and snow etc.) rather than absorb moisture and extend the life of a chimney by preventing deterioration from absorbing moisture and the damaging effects of the freeze thaw factor!